The customizable bundle pack of our Palmitoylethanolamide with Soothamide PEA cream is now available. Save 10% by bundling. 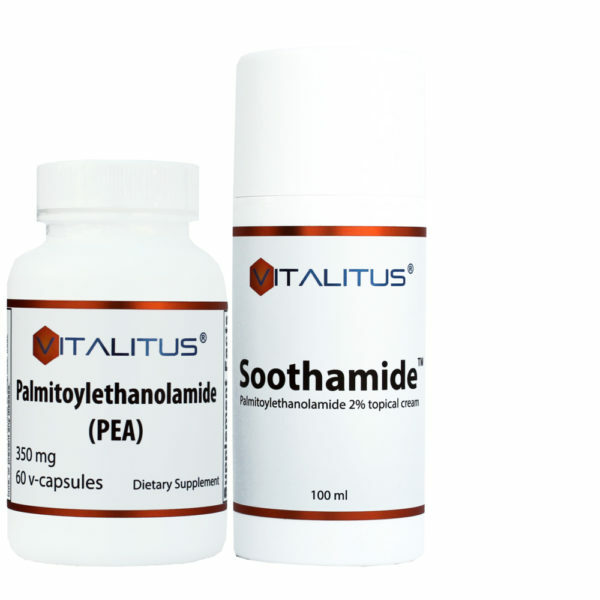 Our bundle pack gives you complete customization of your savings with Palmitoylethanolamide capsules for systemic administration, topical cream for localized effect where you need it most. Combining our products tends to work best for most customers. The PEA cream and pills is a literal life saver! It has reduced my severe neuropathic pain 80 percent. Better than any prescription neuropathic pain medication or expensive prescription cream has ever done with no side effects. 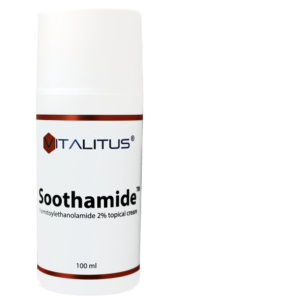 It has also resolved my 85 year old mother in laws nerve itching which she would literally itch until she had sores, and has resolved my husbands muscle cramps. I recommend PEA pills and cream to anyone who has any kind of pain issue. 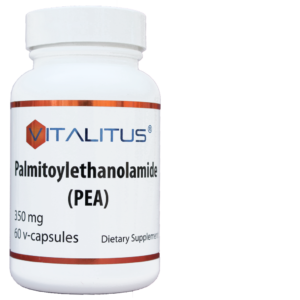 This product has worked well to relieve pain and improve quality of life for patients seen in my clinic with radiculopathy, diabetic neuropathy, and chemotherapy induced neuropathy. I suggest you put this product in your tool box to help your patients too. Creme worked so well when I needed it- it worked.